Hi there! 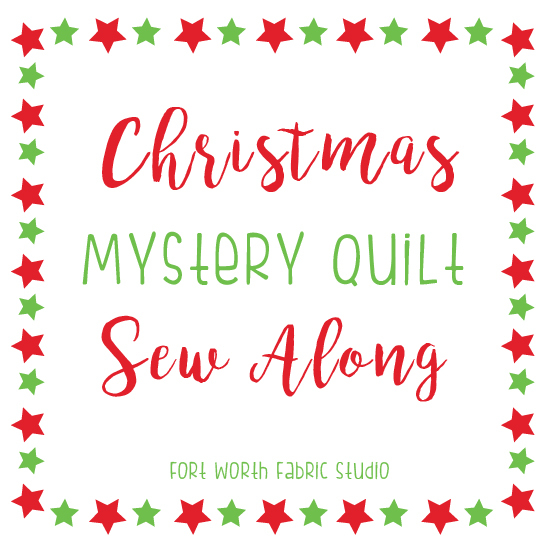 I can't believe we are finishing up our Christmas Mystery Quilts! I have loved doing this Sew Along! Another Mystery Quilt is in the works, and details are coming very soon! I had sooo much fun with this quilt you guys! I hope you like it as much as I do! I wanted this Mystery Quilt to have a different layout than the Halloween quilt, so I designed this one to be "on point." I had a lot of fun designing each of the blocks, especially that center star block! 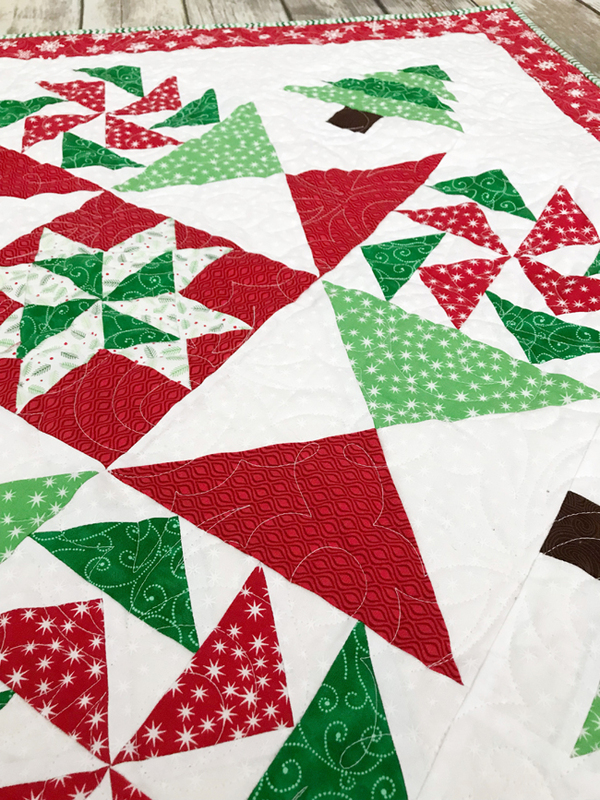 One of my favorite parts of the quilt is how the hourglass blocks form an eight pointed star - which is my favorite star block! I also had to throw pinwheels in there, because you all know how much I love my pinwheel blocks! 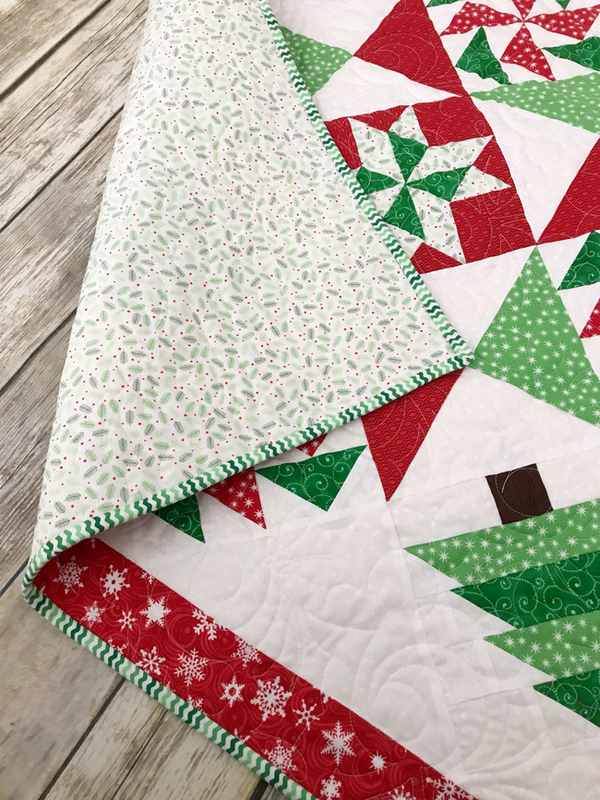 Primrose Cottage Quilts quilted this with a fun holly design, which I love because there is holly in the center star and on the backing! I hope you guys enjoyed sewing along with me! You can download the quilt assembly instructions below! 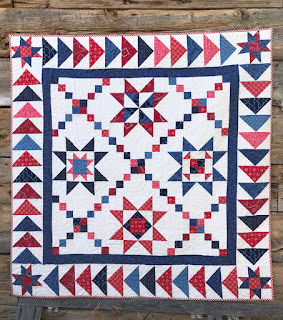 I can't wait to see all of your finished quilts on instagram! This is arorable-well worth the wait for the reveal! Thank you so much for sharing this project! Very adorable for Christmas. Thanks so much! 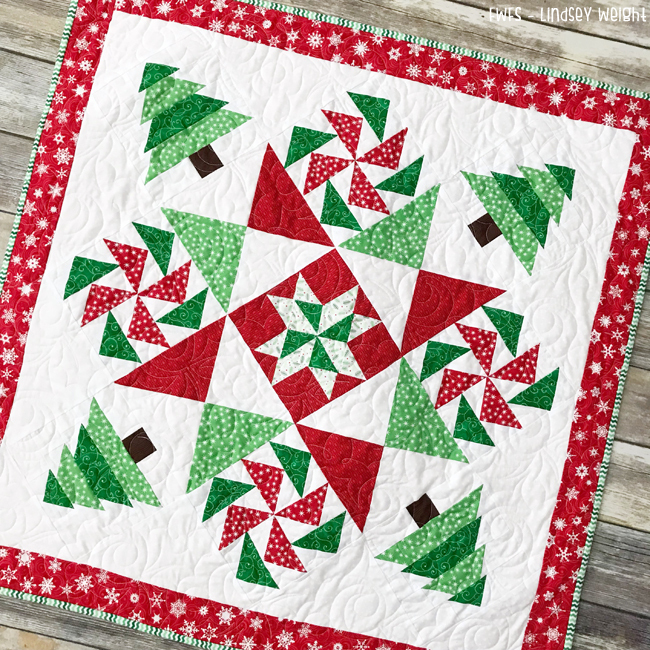 Just read your 9-segment tutorial from three years ago about how to sew a quilt... That's such a nice and thorough tutorial with plenty of pictures to show the process. As I am new to quilting, I'm so glad to have it as a reference. Thank you for taking that time to put it together. I love the layout! Thank you so much! Thank you and love it !! Thank you so much for sharing this Christmas Mystery with us. Will be making this one for myself. So cute. Wishing you Happy Holidays. Thanks so much for this! 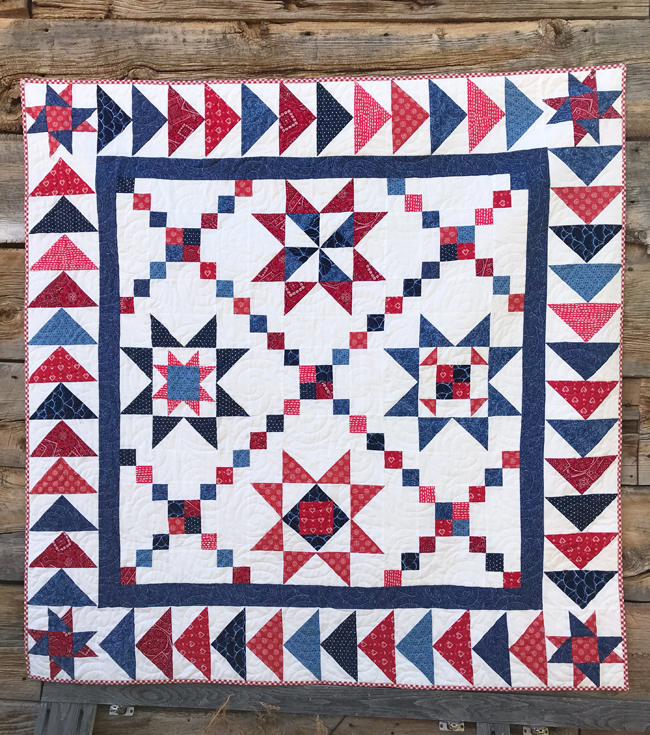 You really do such a good job with the layout of the quilt-along...love this pattern!